I've decided not to close the shop as I thought it was closer to Christmas than it actually was...don't ask. Anyway, I'll leave it open for some time next week and if anything is purchased this weekend while I'm traveling, it'll be promptly mailed out on Monday. 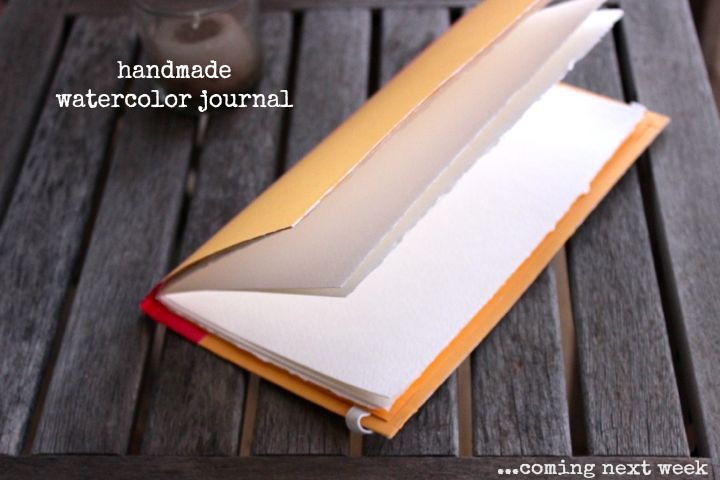 I love handmade journals, and planning to make a couple next year. It is a great way to make it custom and unique. thank you so much for the mention, Lori. 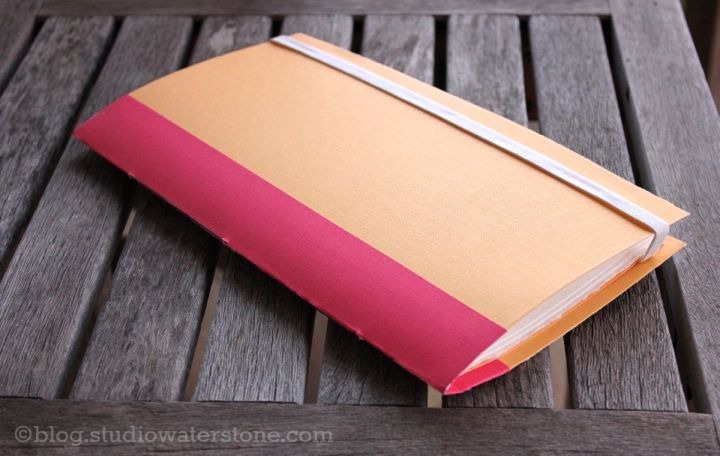 :) i LOVE that you are doing tutorials on hand-made journals. i've been contemplating it for a while. Now I definitely want to give it a shot!